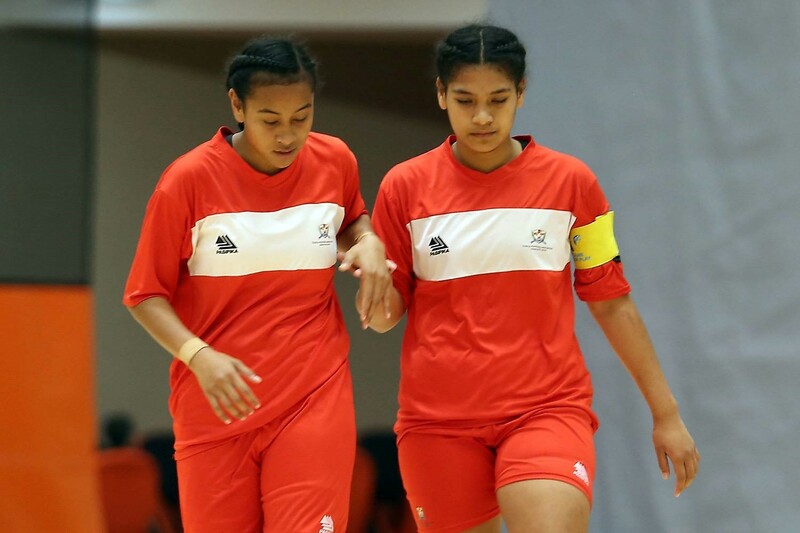 For the first time in history, Tonga defeated Samoa in their first futsal game during the OFC Youth Futsal 5 – 1 in Auckland, New Zealand. Tonga coach Manu Tualau was overjoyed to secure a win against Samoa and hold New Zealand to single digits. “I’m so excited about these games. The girls have improved so much from yesterday and you could see that in the way they defended against the best team in the competition. I’m so happy and proud of the girls,” he said. ”The girls followed our game plan, and I’m so happy they gave their best on the court and they supported each other, I also appreciated how the Samoans played,” he added. Tonga lost to New Zealand in their first match and they will play AFF Futsal later today.